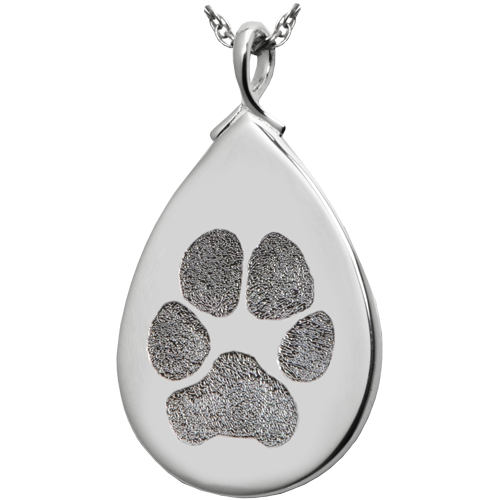 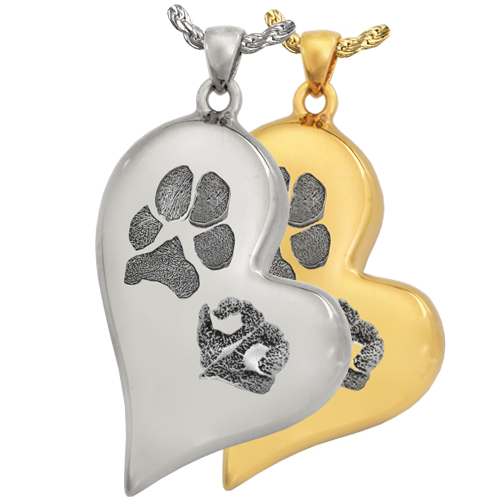 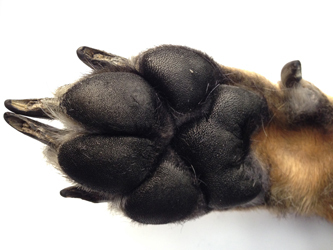 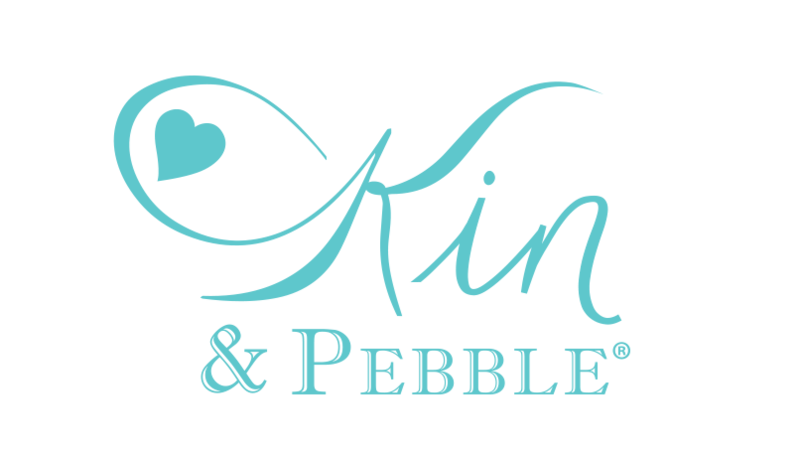 This heartwarming custom engraved jewelry has your companion's actual pawprint engraved into the metal surface. 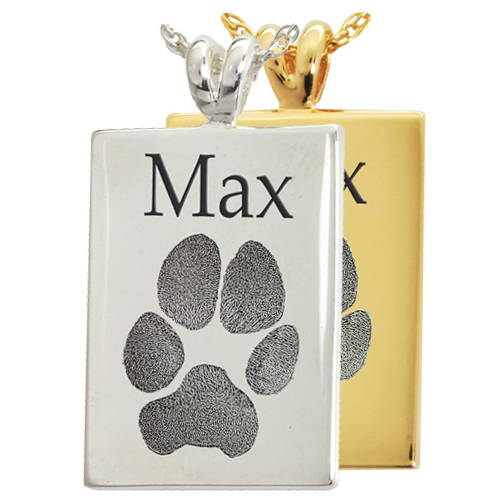 Back Options: You may personalize the back with another print (noseprint or pawprint), a photo or a signature for additional cost. 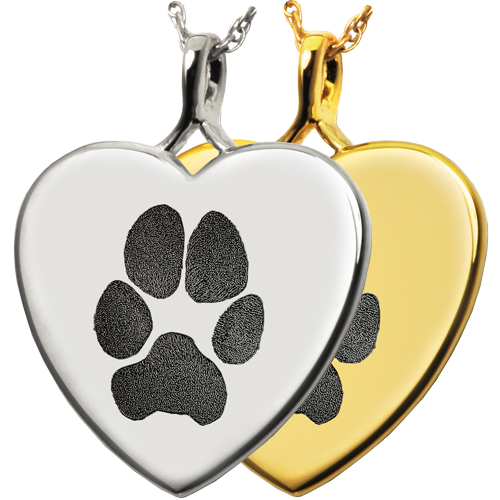 Allow 1-7 additional business days for engraving back. 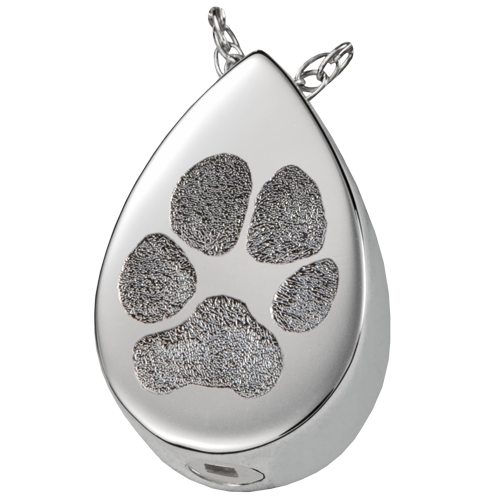 Allow up to 1 business days until pendant ships from the date we receive your fingerprint or other print file.